The London Borough of Tower Hamlets is small, but densely populated, home to over 250,000 in little more than 7 sq miles. It’s a borough of great cultural richness and diversity, attracting residents from right across the world, and home to booming business and cultural hubs. It’s the borough where the glittering towers of Canary Wharf stand proud alongside Hawksmoor’s historic churches, and where the centuries old Billingsgate fish market neighbours the eclectic Brick Lane Market of recent years. But underlying such rich and diversity is a very real and prevailing inequality. Despite the development of many parts of the borough, it remains one of Britain’s most deprived. Most startlingly, levels of child poverty rate as the highest in the UK, with 49% of children in the borough growing up in households affected by poverty. For many residents, life if characterised by low income, challenge and uncertainty. Such instability means that unexpected life events – such as loss of employment, family breakdown or mental ill-health, can plunge families and individuals into crisis. Tower Hamlets Foodbank works with local residents experiencing such circumstances and aims to support families and individuals to overcome crisis and to lead stable and sustainable lives. Established in 2010, the Tower Hamlets Foodbank is a project of the charity First Love Foundation. At its heart, the project aims to be a community response to community needs. 100% of the food given out is donated by local people. Donations of long life food items are collected from right across Tower Hamlets, from businesses, schools, churches, community groups and local individuals. We work with a network of over 250 local voluntary and statutory organisations to identify local people experiencing crisis, who are then referred to receive short term emergency food support. Tower Hamlets Foodbank is a project that is not ultimately about food, but about people. Our aim is to empower and enable those we work with to overcome crisis and to lead stable and sustainable lives. Since 2013 we have been pioneering a new approach to foodbanking that aims to tackle the root cause of crisis by co-locating services in our Foodbank centres. We partner with specialist support agencies to ensure that every person referred to us is able to access the advice and assistance that they need as quickly as possible; this might be housing advice, welfare rights advice, mental health support or training/ employment opportunities. Our aim is to ensure that every person who walks through our doors in crisis leaves with the start of a solution. Our solutions-focussed model of Foodbank requires an enhanced level of digital sophistication to support the casework we do with clients. 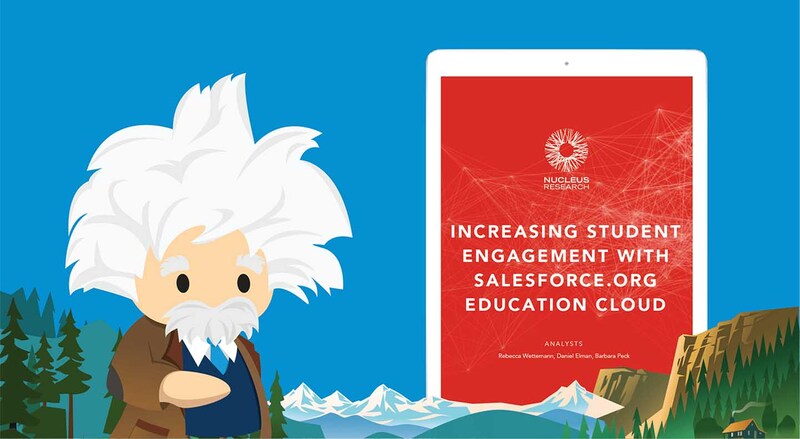 As a result of our ongoing partnership with Unilever, we were able to engage with Unilever’s partner, Salesforce and have developed together a casework app that allows us to track the work we do with clients from our initial meeting through to completion. It allows us to effectively manage inward and outward referral relationships with a growing network of organisations. It allows us to track our relationships with clients and evaluate the social impact of the service we provide. Crucially, we’re also now able to analyse what brings people to the Foodbank in the first place; this helps us to develop our own additional services to respond to need and to campaign for change on wider issues where relevant. What this means in real terms is that we are much more equipped to effectively support our clients out of crisis. A mother comes to us on day one, fleeing domestic violence, two children to support and no access to any income. Our team are able to support her to open a bank account and to refer her for specialist advice around the financial support that is available to her. 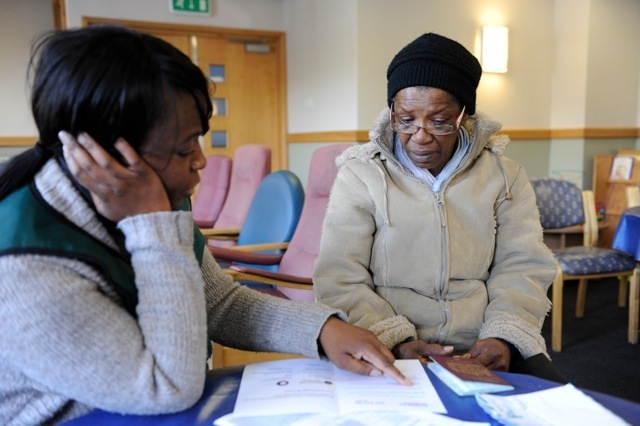 Once basic finances are in place we work with our client to ensure she is connected to social and community activities as well as any further specialist support that she might need to help her in her situation. Using the Salesforce platform we track the client journey, ensuring that our own team and our partners deliver quick and effective services. Such an approach ensures sustainable, long term solutions for every person we meet and reduces long term dependency on emergency food. We are an agile, responsive organisation that aims to find innovative approaches to tackling poverty in our community. As we continue to develop our services, we’re excited about the flexibility that Salesforce offers to support our growing operations and to push us on in our aim to enable people in Tower Hamlets to lead stable and sustainable lives. 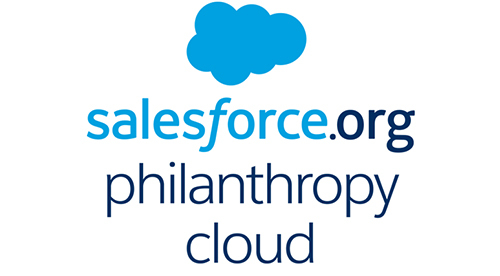 Through the Power of US program, eligible nonprofit organizations can receive 10 donated Salesforce licenses and get deep discounts on additional licenses and products. Interested in learning more? 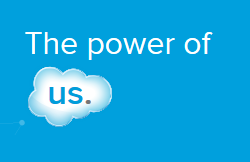 Check out the Power of US program overview and eligibility and start your free trial today.